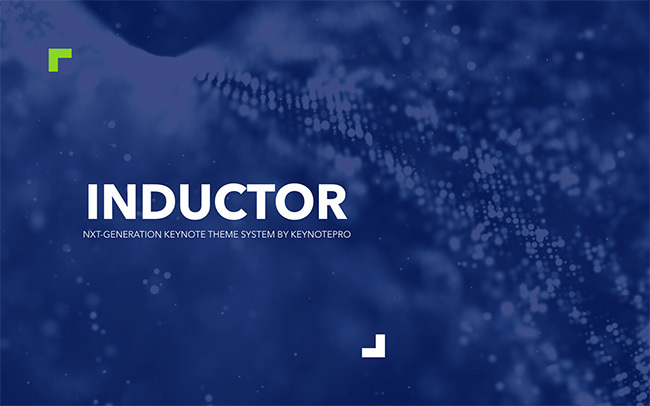 Crisp color and modern type set the stage for positively electrifying presentations: Introducing the all-new Inductor for Keynote. 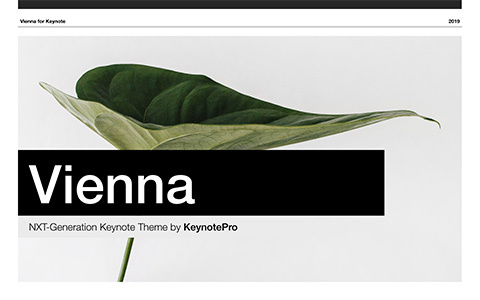 Classic type and understated, modern minimalism create a timeless harmony in our latest City-Series destination: Introducing the all-new Vienna for Keynote. 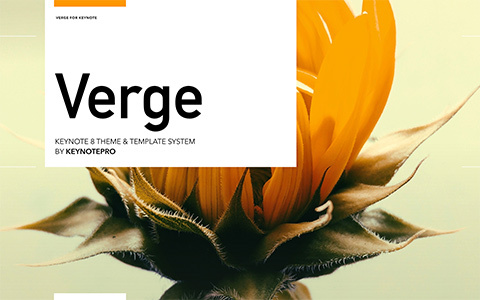 Understated, modern styling and colorful accents move your best ideas beyond borders and limits: Introducing the all-new Verge for Keynote. 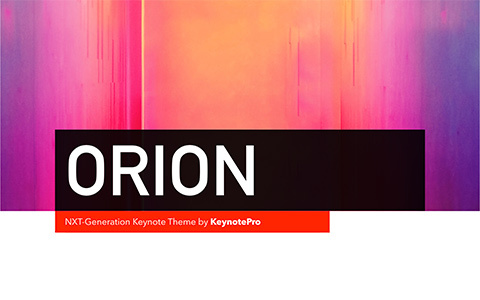 Uniquely colorful contrasts set the stage for out-of-this-world presentations: Introducing the all-new Orion for Keynote. 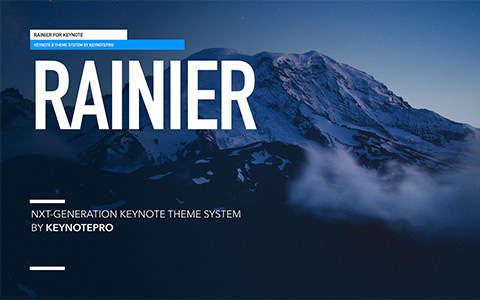 Bold color & modern type form the foundations of uniquely striking presentations: Introducing the all-new Rainier for Keynote. 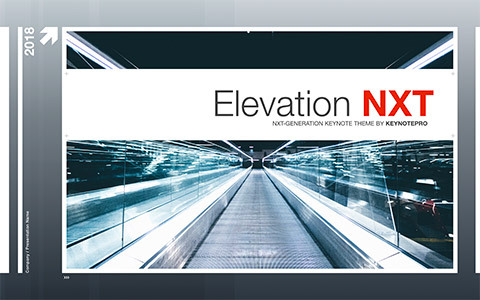 The subdued, modernist appeal of Elevation enters the NXT era with a completely redesigned framework, expanded slide styles and all-new Extras & Add-ons. 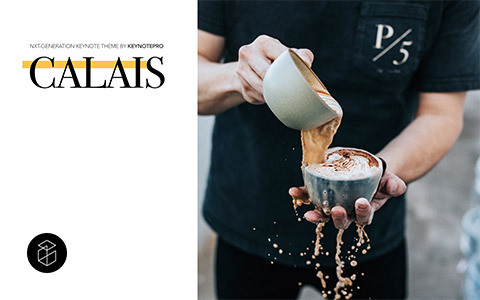 A refined, vintage blend gets a wholly modern twist in our latest destination: Welcome to the all-new Calais for Keynote.